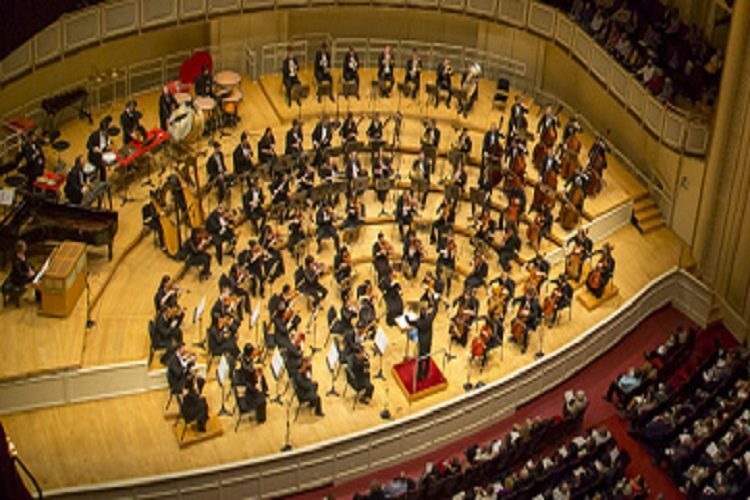 Chicago’s Symphony Center is home to the famed Chicago Symphony Orchestra, popularly known as the CSO. While some CSO concert seats can be found for as low as $29, we like to check out the FREE and excellent Civic Orchestra concerts. 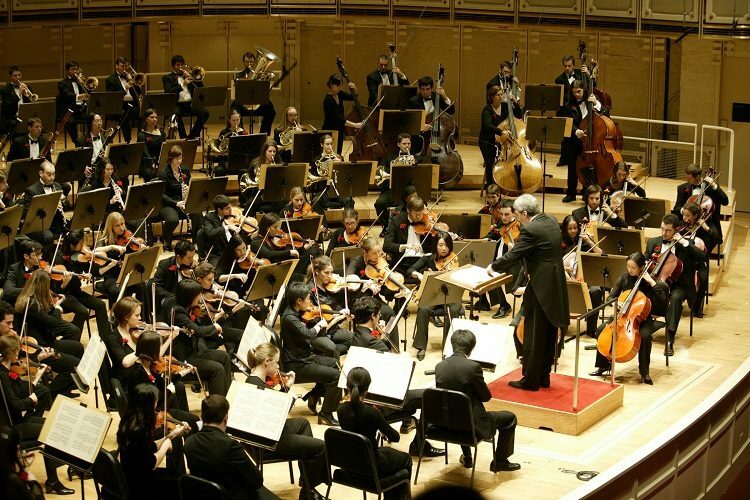 The Civic Orchestra of Chicago has presented extraordinary concerts in Orchestra Hall at Symphony Center since 1919. Additionally, the Civic Orchestra serves as a valued resource and community partner in Chicago by presenting free, high-quality concerts at Symphony Center and free, interactive chamber music performances in schools and community locations throughout the city. They require tickets but only have a $2-per-ticket handling fee. Click here for Civic Orchestra information and tickets (Click on March 25). On this Sunday March 25th, Tito Munoz leads the CSO’s pre-professional training orchestra in a community concert with music from Bernstein, Copland, Duke Ellington and Jennifer Higdon.